Looking for a way to escape the cold outdoors in and around Saratoga Springs? Take a trip to the nearest cozy bar! Whether you'd enjoy being inside a bar with a fireplace, warm lighting, or signature winter cocktails, there's a place for you in the Saratoga Springs area. 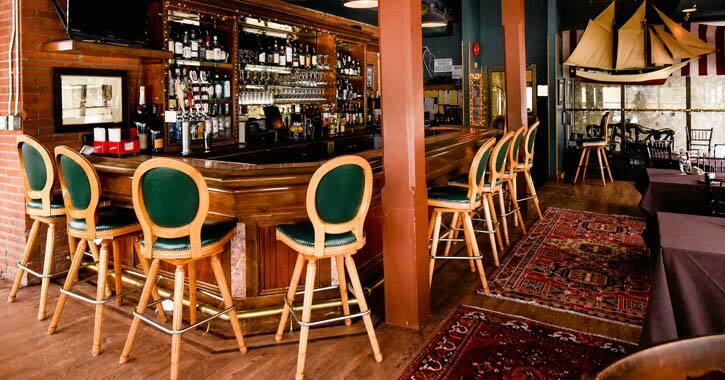 Check out these seven local bars featuring a cozy atmosphere the next time you're out! 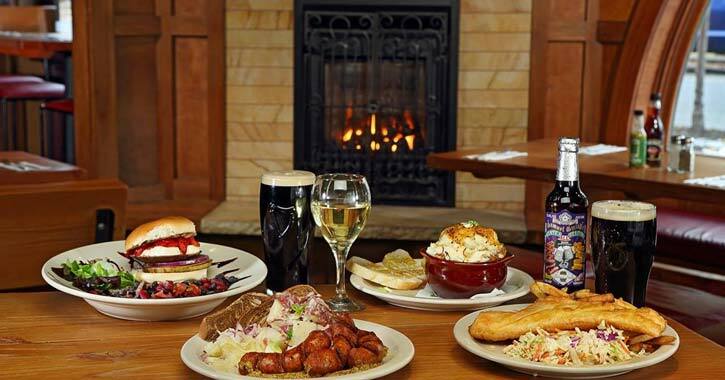 In the historic Dublin neighborhood of Saratoga Springs, the Local Pub & Teahouse is renowned for its traditional English and Irish specialties and varied drink selection. Be sure to order a meal and a beer/tea at the bar area, which is located close to a roaring fireplace. 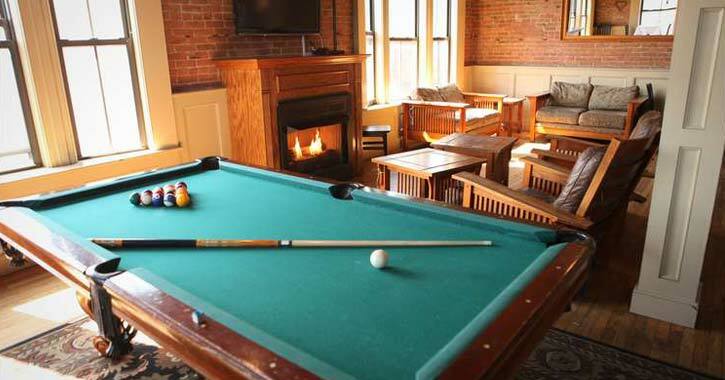 Although the Saratoga City Tavern features different bar rooms, such as its second floor sports bar, the coziest spot in the whole building is the third floor apartment. This special area is a combination of a bar and lounge - perfect for sipping on a craft beer while relaxing near the fireplace. 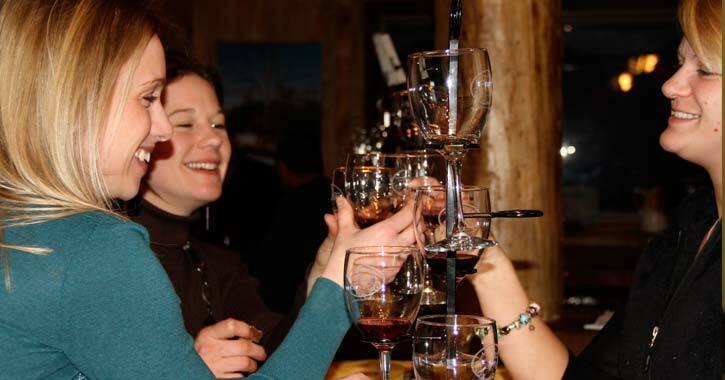 Over at the Saratoga Winery & Tasting Room, you can enjoy a delicious wine at the bar while warming up near their coal stove. Looking for a warm meal too? You can order wood-fired pizza during select days of the week. 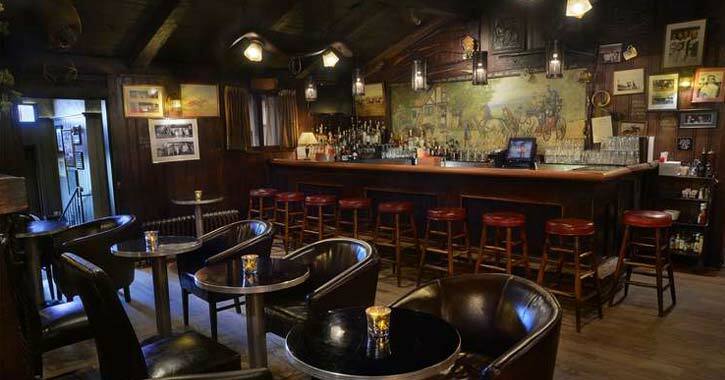 Visit the Inn at Saratoga's Tavern & Side Room for a casual dining experience and Victorian ambience. While the bar serves up seasonal cocktails, a fireplace in the adjacent Side Room warms up the whole area. Not only is the Olde Bryan Inn in Saratoga Springs a beautiful building on the outside, but inside, the restaurant features stone walls and a cozy atmosphere. 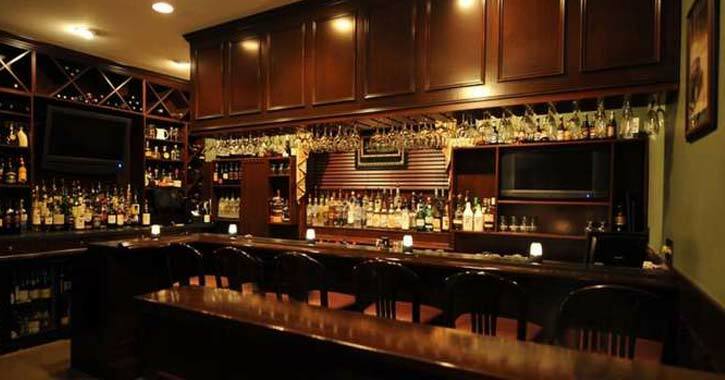 Order up a tasty beverage at the bar and embrace the warmth from the room's large fireplace. Located just minutes from Saratoga Lake, Lake Ridge Restaurant in Round Lake has soft indoor lighting and comfy seating, making the bar area a great spot to escape the cold outdoors. You can sip on a specialty cocktail at the bar and unwind while a fireplace in the dining area warms the establishment. 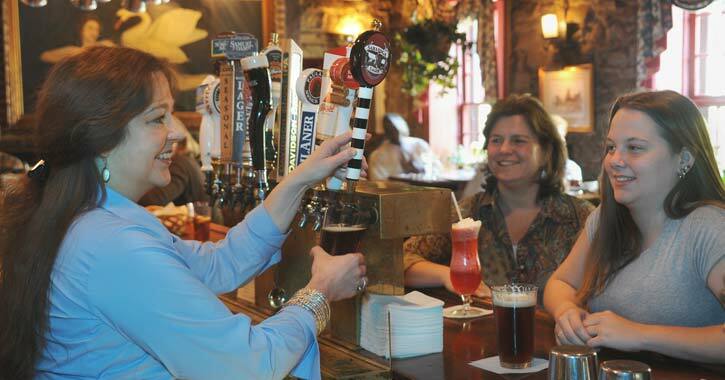 The Bar at the Wishing Well Restaurant in Gansevoort is a favorite among both locals and visitors to the Saratoga area. Featuring a wide drink selection and a fireside piano bar, this is one hotspot you won't want to miss. Enjoy the classic pub feel and warm atmosphere!